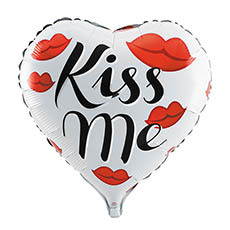 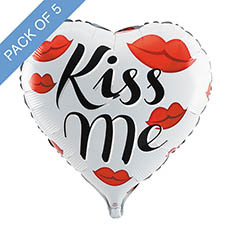 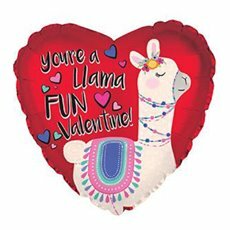 Koch & Co’s range of foil balloons will be sure to suit your needs whether it’s for Valentine’s Day, a new baby, a birthday party or a get well soon wish. 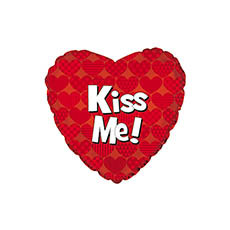 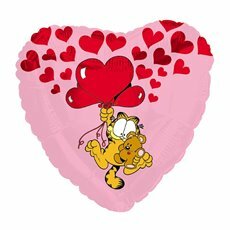 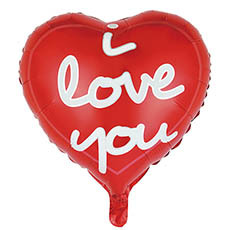 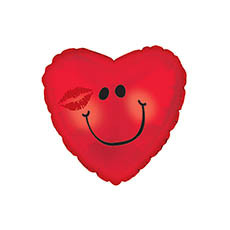 Our balloons are suitable for all balloon specialists. 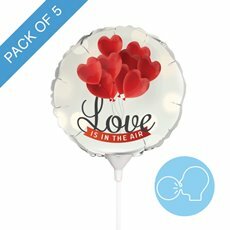 Our foil balloons are a lot of fun and easy to blow up using helium tanks. 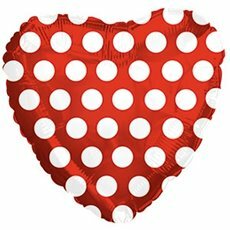 We stock a huge range of foil balloons and we make sure that all of our balloons are of the highest quality, made by CTI one of the leading manufacturers of foil balloons in the USA. 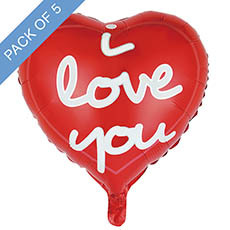 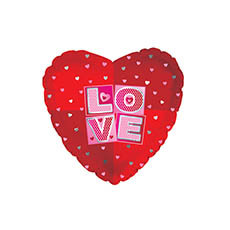 Foil balloons can be added on to gift hampers, baby hampers and flower arrangements. 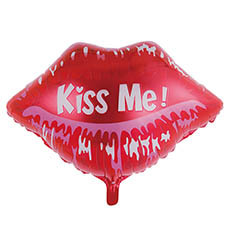 We also stock a vast collection of latex balloons for something a little more versatile. 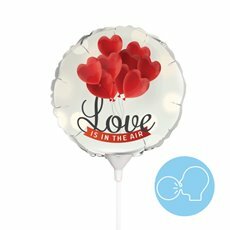 Explore our full range of helium balloons and balloon accessories at Koch & Co today.